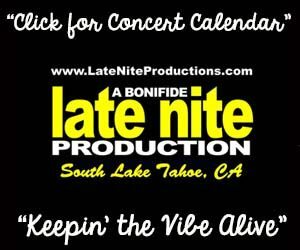 Dave Wakeling and The English Beat make a Righteous return to Reno’s The Saint. 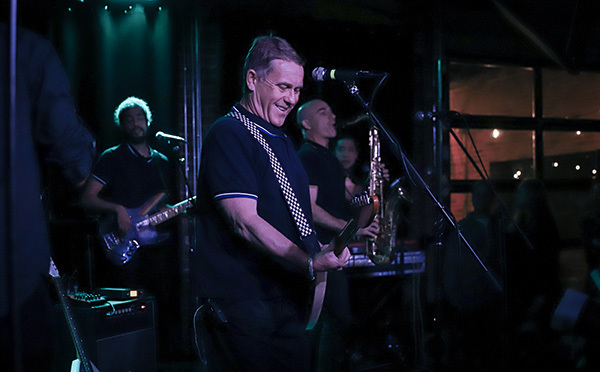 If anyone questions the work ethic and fruits of those labors for Dave Wakeling and his band The English Beat, their Saturday night show at Reno’s The Saint indicates the effort and charisma of Wakeling and the musicians in the band today. 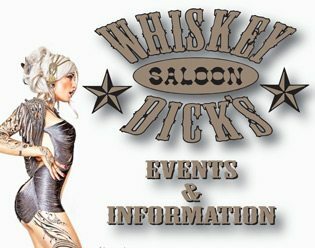 Selling out their second appearance at the Reno venue in less than six months, the band is now based in Los Angeles after Wakeling’s relocation to the United States from his native Birmingham, England years ago. 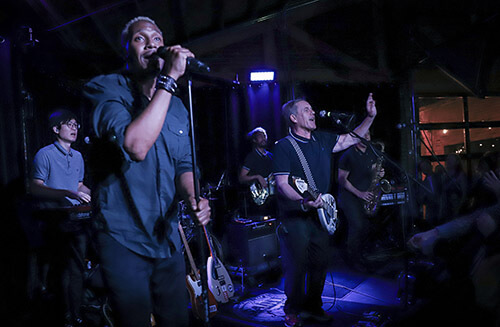 This night, The English Beat was catchy, infectious and continues to put on an amazing show. 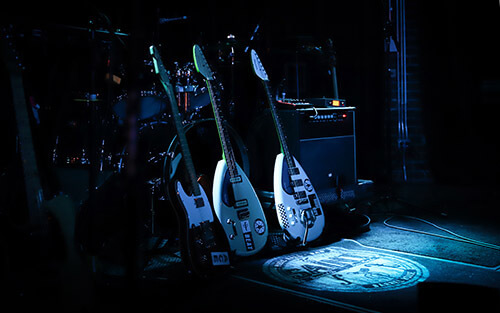 Two characteristics of an English Beat concert are the band’s smiles and optimistic tongue-twisting banter and segues, mixed with the band’s lengthier reworkings of their most dance-inducing material. Each song was seemingly stretched out to maximize for Wakeling’s talent – along with former bandmate Ranking Roger – in writing music that blends ska and pop with a groove that inspires all kinds of movement. 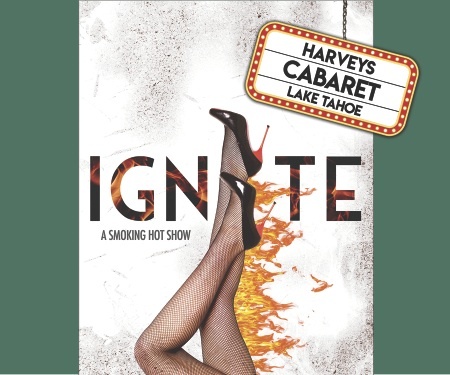 Songs such as “Save It For Later” and their cover of The Staple Singers’ “I’ll Take You There” were rearranged and built to last nearly seven minutes. The crowd, with a good number of fans decked out in over-the-top ’80s prom attire, moved and bounced across a collectively sweaty dance floor. Of note was that the seven-piece band accompanying Wakeling included his daughter, Chloe Wakeling, who performed backing vocals and added a complementary sound to the set. Wakeling has a way of presenting human observations, both good and bad, through a smiling filter in a way that makes you appreciate the your presence in the wild and unique historical moment. 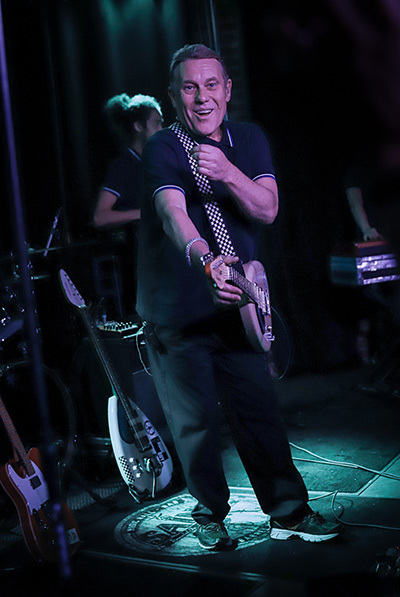 Musing before the song, “Never Die” from the band’s 2018 record, “Here We Go Love,” Wakeling mentioned that he had always wanted to tour with the Buzzcocks, offering that it was too late now, an allusion to member Pete Shelley’s death late last year. The band’s toaster, Antonee First Class, kept the energy high between songs with his tongue-twisting freestyle rhymes, often working Reno into his lyrics. But above all, mentioning that in front of the stage were different races, different backgrounds, different political beliefs and different ideas, but the one thing always present is love and unity. 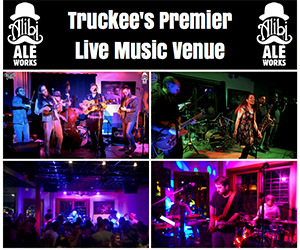 In introducing the single from Wakeling’s past band, General Public, the singer spoke of searching the world for a little “Tenderness,” to realize that it is present in the moment. “He’s great,” a woman behind me said aloud to her friend. Wakeling has made a career of taking the good and the bad, the ugly, the euphoric and the despondent, and mixing them all into his lyrics, but remaining able to present and perform them in a way that makes you appreciate the complexity for a second, before letting go in abandon to the band’s catchy, nearly two-hour-long set. Ending with his standard appreciative handshakes with the crowd, Wakeling walked offstage and the crowd also was all smiles, with a few 1980s prom dresses and wigs looking a little sweatier and worse for wear. 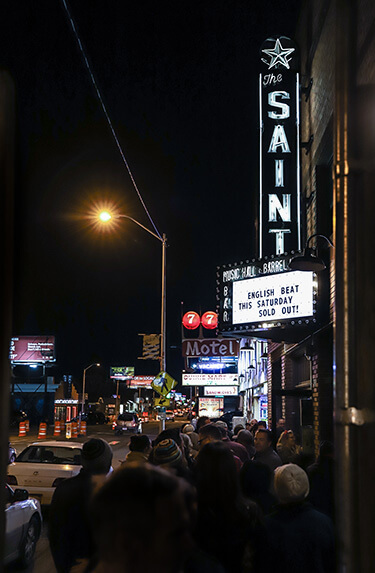 Positively Midtown: The English Beat sells out The Saint for the second time in six months. 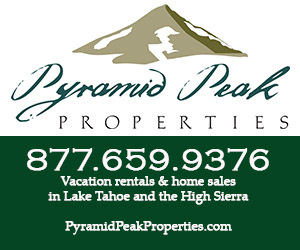 Kevin Lum, left, is the former keyboardist for the Reno band Keyser Soze.